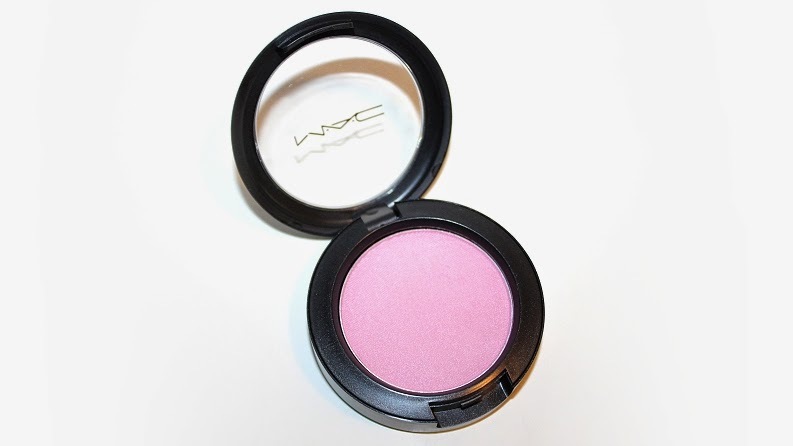 MAC's newest collection Trés Cheek came out April 3, 2014 in-stores and online. MAC Powder Blush (0.21 oz.) individually retail for $21 USD ($25 CAD) and come in four new permanent shades. 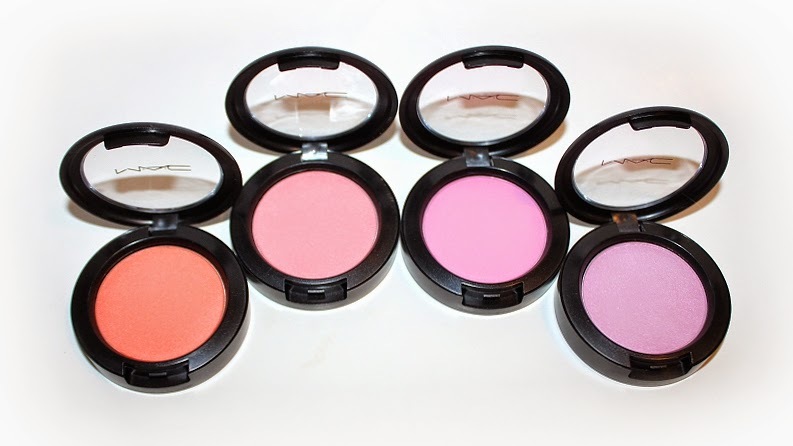 These blushes are also available in Pro Palette Refill Pans which retail for $17 USD ($21 CAD). * Full of Joy is described as a lavender. 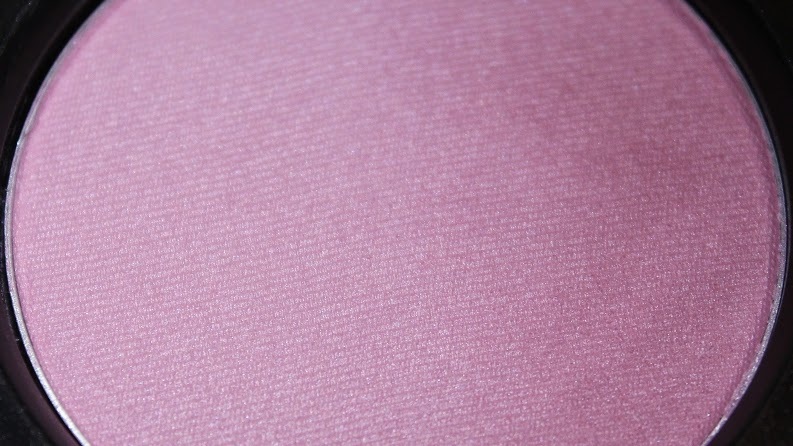 * Lovecloud is described as a bright mid-tone pink. * Modern Mandarin is described as a red-orange. * Peony Petal is described as a bright blue pink. 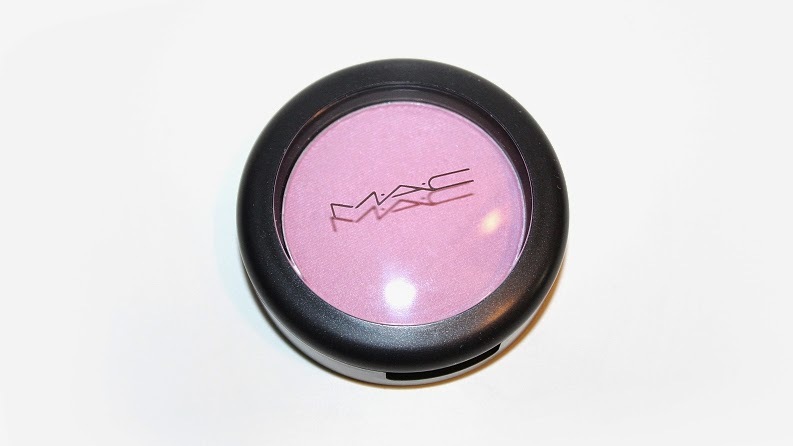 Full of Joy is a cool-toned, true lavender with a satin finish. 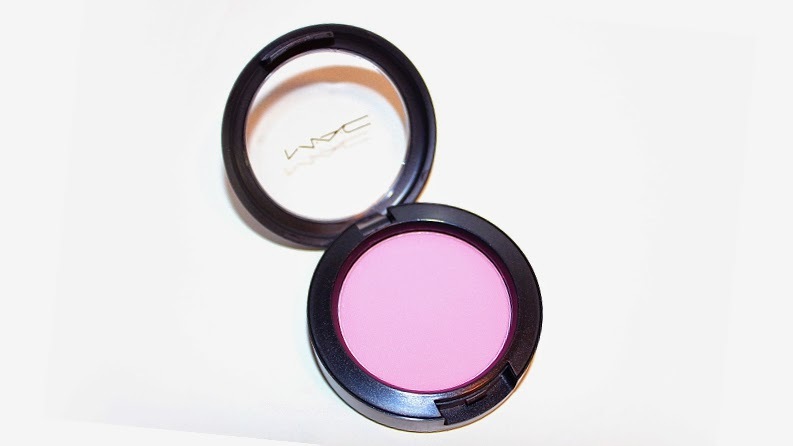 The texture is silky, soft, smooth and applies easily to the skin. 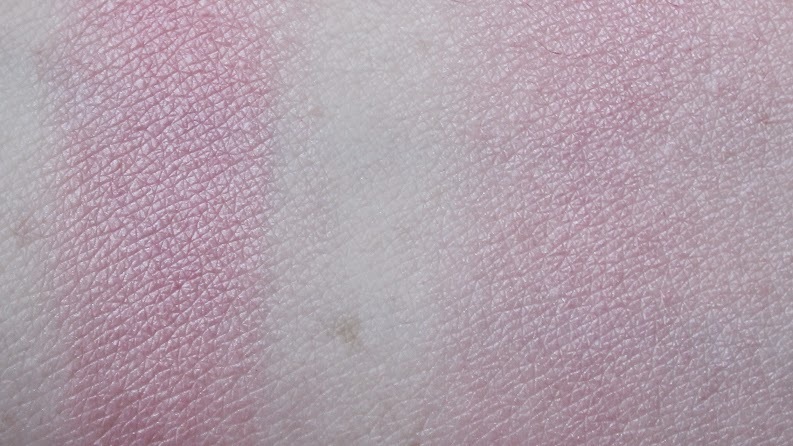 This blush was buildable, easy to blend and lasted +8 hours before showing any visible fading. 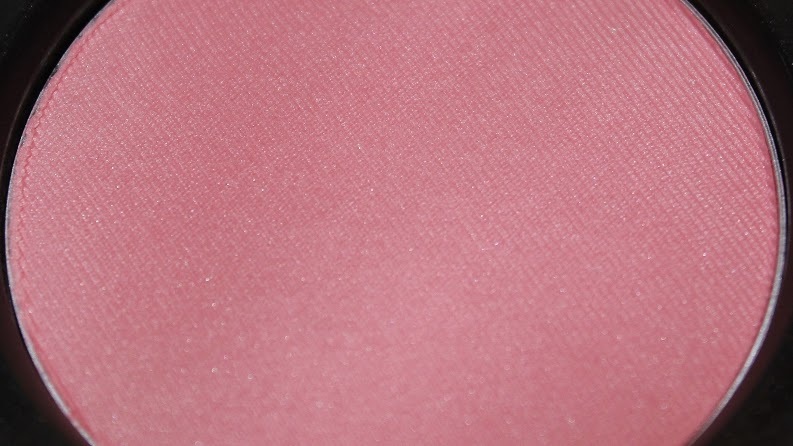 Lovecloud is a light-medium pink with a satin finish. 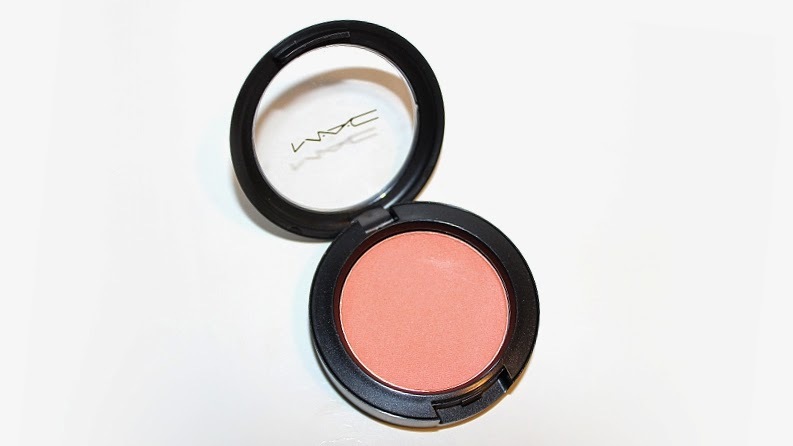 This blush has cool undertones to it and applies true-to-pan. 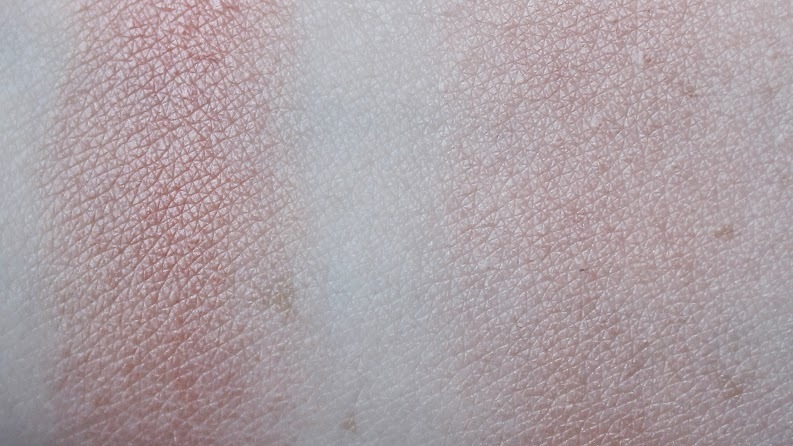 The pigmentation is great! 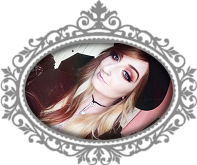 The texture is silky, soft, smooth and applies easily to the skin. It wore +8 hours before showing any visible fading. Modern Mandarin is a medium orange with warmer, red undertones and a light frost finish. The texture is silky, soft, smooth and applies easily to the skin. Out of the four shades, Modern Mandarin has a slight shimmer to it while the rest are satin. This blush is buildable, easy to blend and lasted +8 hours before showing any visible fading. 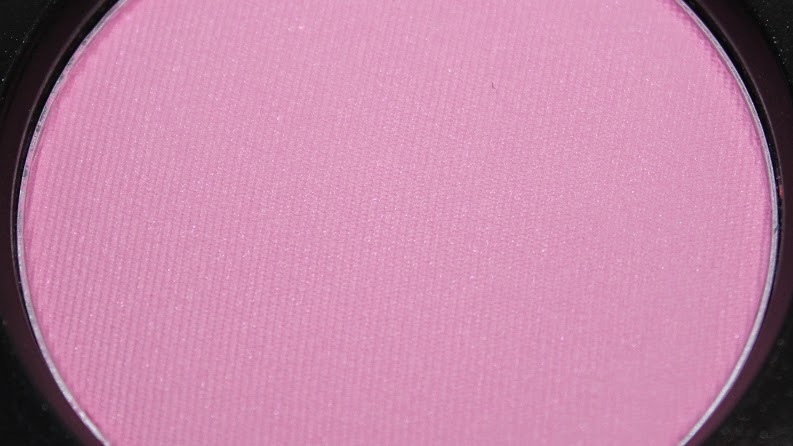 Peony Petal is a medium cool-toned pink with a satin finish. 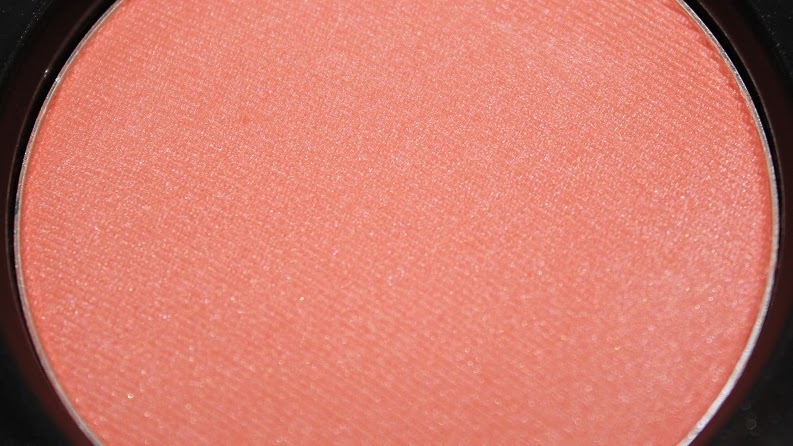 The texture is very silky, soft, smooth and applies easily to the skin. 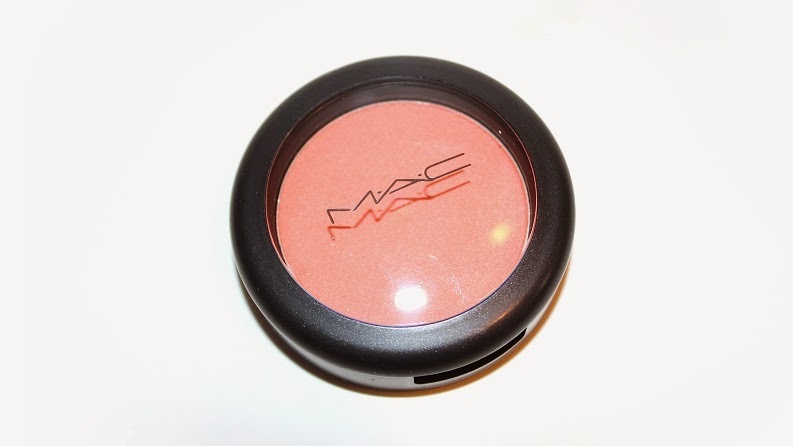 This blush has great pigmentation, blended easily and lasted +8 hours before showing any visible fading. 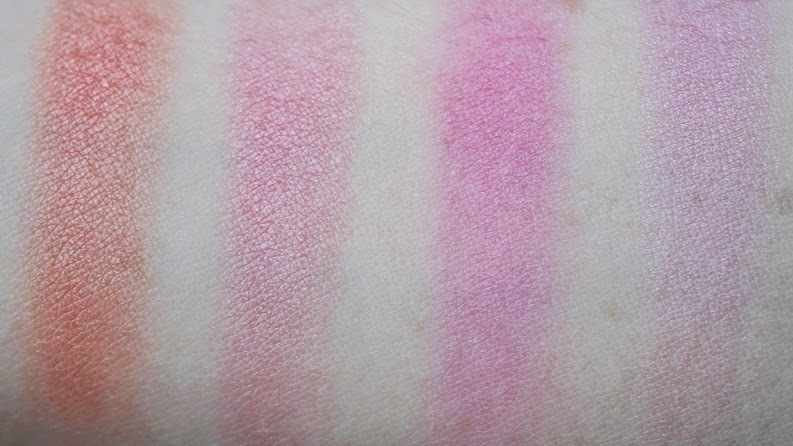 Overall, all four shades were constant in being silky, soft and apply smoothly. 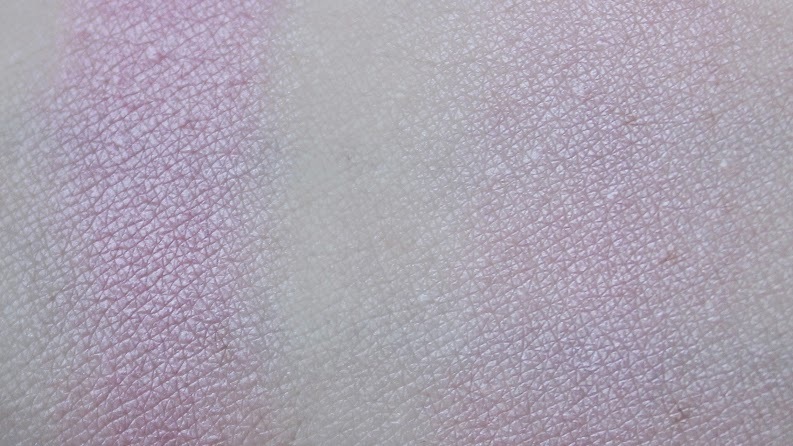 They have great pigmentation, apply effortlessly to the skin and can be easily blended. 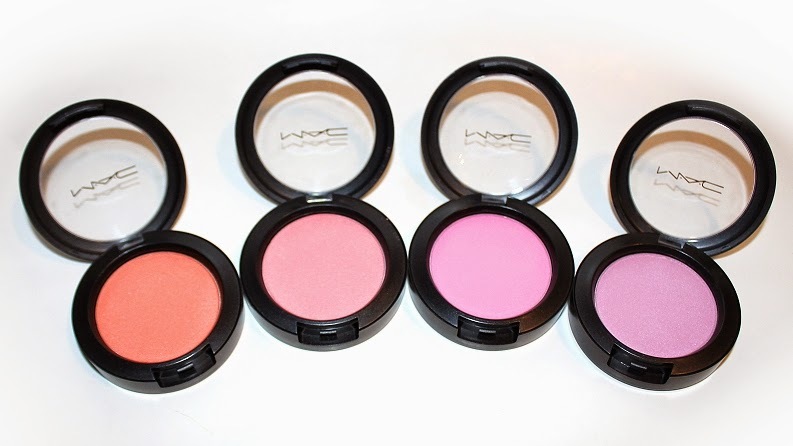 These blushes are a great addition to the permanent line! 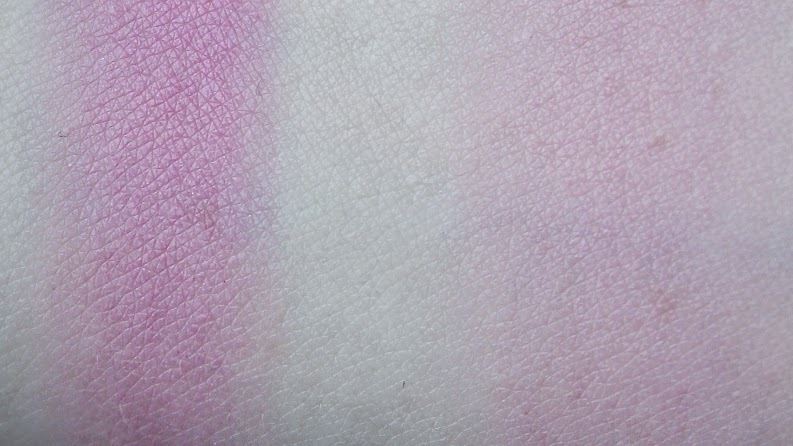 Especially a true lavender shade; not many brands offer this! 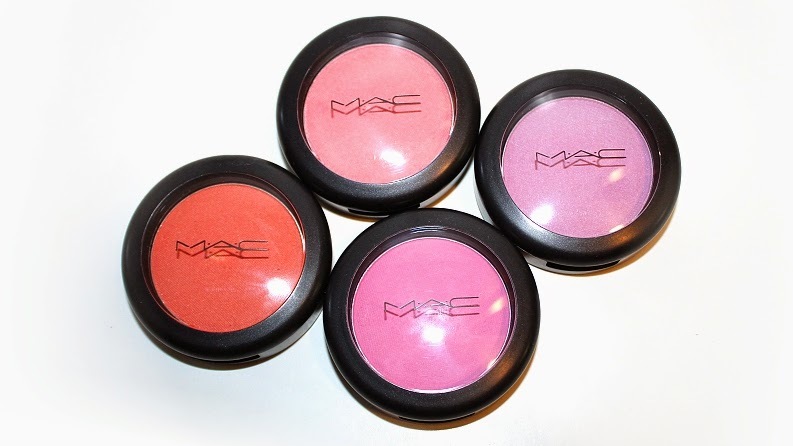 Can be purchased from MAC Cosmetics, in-stores and counters.